Neosat was ordered to cease the sale of the illegal devices and pay costs totalling £100,000. These actions are part of a wide-ranging and sustained Premier League campaign to protect its copyright, the investment in its rights from Sky and BT and the benefits they bring across English football and beyond, and support the individuals and pubs that broadcast our matches the right way. 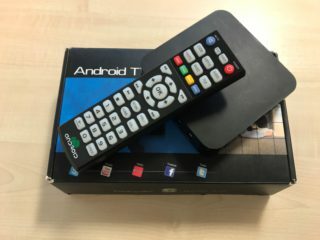 The High Court injunctions and orders to pay costs for the three suppliers follow a case in December 2016 that saw a seller of similar devices jailed for four years. 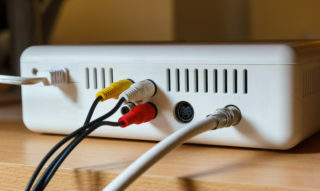 The Premier League also supported FACT in its recent raids of several IPTV box suppliers across the North-West of England that led to five people being arrested. 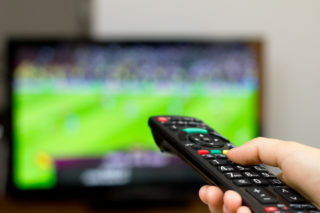 The focus of the Premier League’s protection of its copyright is not only sellers of IPTV boxes but also pubs that ignore warnings and broadcast matches on unauthorised foreign channels. Pubs from Liverpool, London and Croydon are among 10 that have paid a total of £93,000 in costs for infringing copyright with unauthorised broadcasts of Premier League football. The full list of pubs, and the costs each must pay, is available in the Notes to Editors. Premier League Spokesman, said: “These actions are part of the largest anti-piracy campaign the Premier League has conducted to protect its copyright, and the investment from our UK live broadcasters Sky Sports and BT Sport. 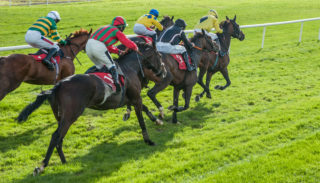 “Like other sports and creative industries our model is predicated on the ability to market and sell rights and protect our intellectual property. It is because of this that clubs can invest in and develop talented players, build world class stadiums, and support young people in schools and communities across the country – all things that fans enjoy and wider society benefits from.